Driving Directions: Finding the Lahaina Boss Frog’s store is easy. Lahainaluna Road intersects with Highway 30 right in the middle of Lahaina. Lahainaluna is the only intersection in town with gas stations on both sides of the road. On the mountain side of Highway 30 is a 250 foot tall smokestack – a clear landmark. At this intersection, turn towards the ocean and you will find the Boss Frog’s Lahaina store located a block and a half down on the left hand side. When on Front Street in Lahaina, look for Cheeseburger in Paradise and the Martin Lawrence Gallery. 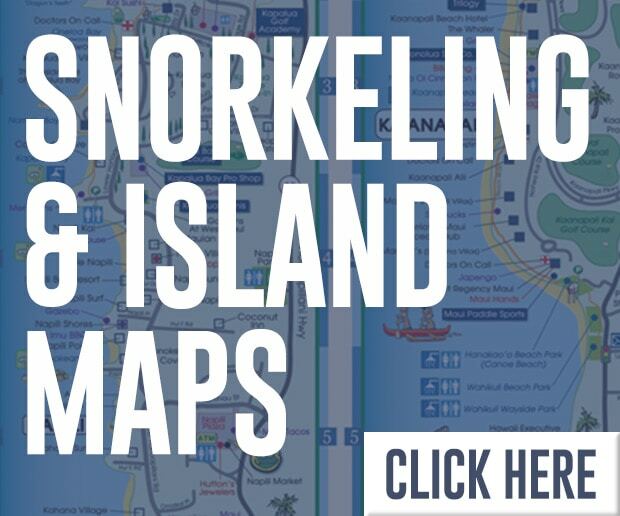 When you arrive on that corner, turn towards the mountains, and you will find us on your right hand side about half a block up – the perfect location for Lahaina snorkel rentals! 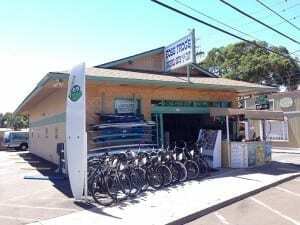 If you are staying in Lahaina, be sure to stop by our Boss Frog’s Lahainaluna store. 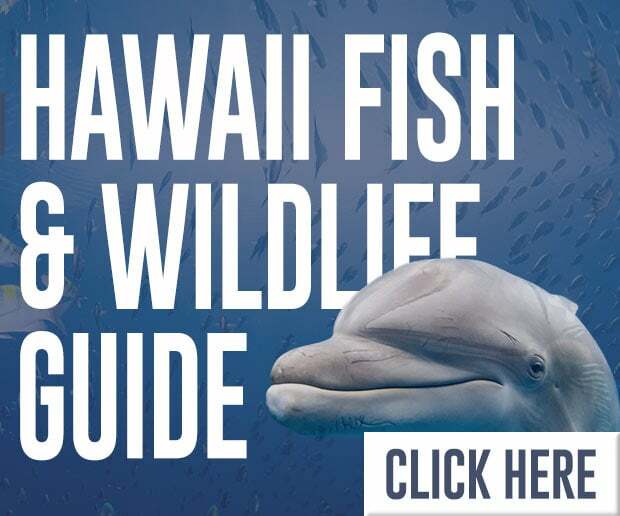 We can help you with all your Maui activity needs. 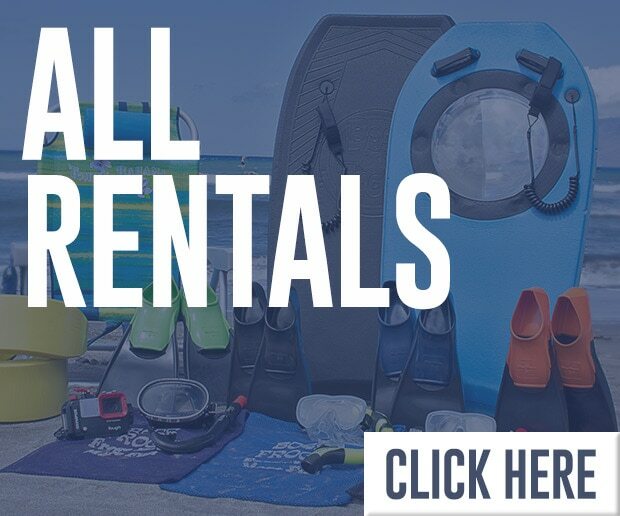 The store also offers all kinds of rentals, including snorkel gear, boogie boards, flotation devices, surfboards and golf clubs. 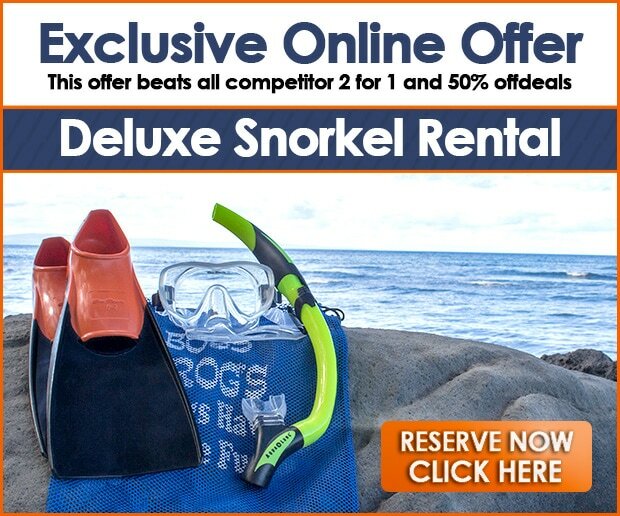 Check out our rental gear page for more information about Lahaina snorkel rentals and Maui beach rentals. 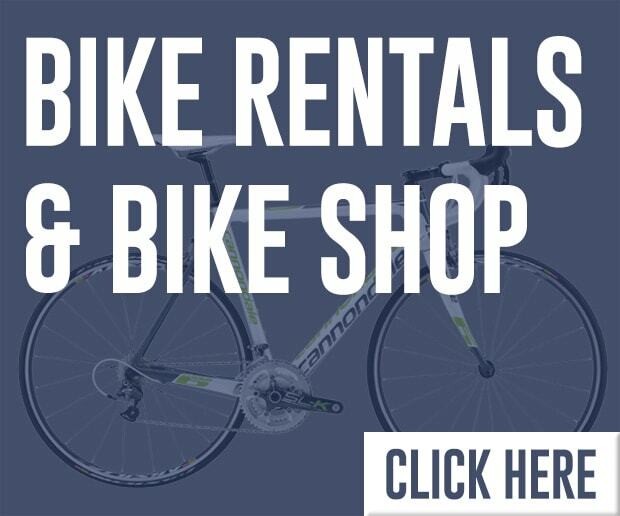 We also carry the latest in Maui board shorts, sarongs, clothing, snorkel gear, beach toys, sunblock, and fun gifts and souvenirs.